On Saturday, June 27th, I had the opportunity to meet and hang out with some wonderful ladies at the 1st Annual Louisiana Teacher Blogger Meet Up in Baton Rouge. I was thrilled to meet everyone. Jasmine @ Buzzing with Mrs. McClain planned and organized the meet up with help from Jessica @ Pride and Primary and Kristi @ Pelicans and Pipsqueaks. We learned about blogging, selling & creating products on Teachers Pay Teachers, and much more. My favorite part of the day was just hanging out and talking to everyone!! Check out the table decorations! "Future's So Bright, We Gotta Wear Our Shades"
We were treated to some "Swag & Go Noodle Goodie Bags". Wanna win one of each??!! You can hop to each blog below to register and win! I want to thank our sponsors for their generous hearts!! Congratulations to Sarah!!! She is the winner of $50 worth of products from Creative Teaching Press! If you would like to purchase products from Creative Teaching Press, please visit this link to locate a store near you!!! Be on the look out for more wonderful products from Creative Teaching Press! I will be sharing ideas about how I use their products for organization in my classroom!!!! I am so excited to be part of Creative Teaching Press' 50th Anniversary! Creative Teaching Press is celebrating 50 years of teachers helping teachers. I am beyond ecstatic to be part of Creative Teaching Press as an Exclusive Blogger and help launch their new collections and giveaway $50 worth of products!!! As a veteran teacher of 20 years, I am grateful for having a company like Creative Teaching Press. I have used their collections and products in my classroom for so many different things. 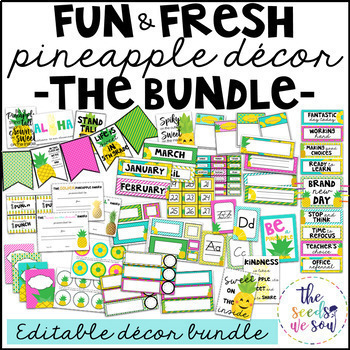 Don't forget to enter the giveaway of $50 worth of products from Creative Teaching Press! I especially love using their Painted Palette Behavior Clip Chart Bulletin Board Set for keeping my students on task and organized. Not only is the clip chart bright and cheerful, my students love that they can keep track of their behavior and are held accountable for the choices they make daily. I really love the Stop, Think, and Act organizer. We use this in our classroom daily and students are stopping before acting. Students also have a personalized Desktop Behavior Clip Chart for their desk. 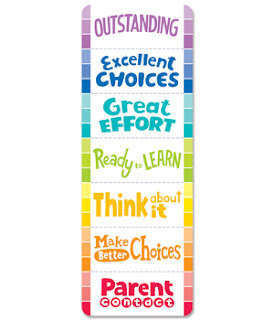 This desktop chart helps the students to visually see their progress throughout the day and week. My students love having their own copy to help remind them of their behavior choices. 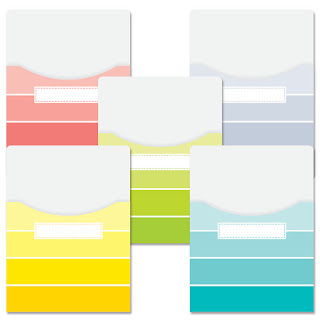 The new Painted Palette Paint Chips Jumbo Library Pockets have been a lifesaver for my personal library. Students enjoy checking out books and bringing them home. I label each pocket with the students' name (I like to laminate the pockets so I can use them each year). 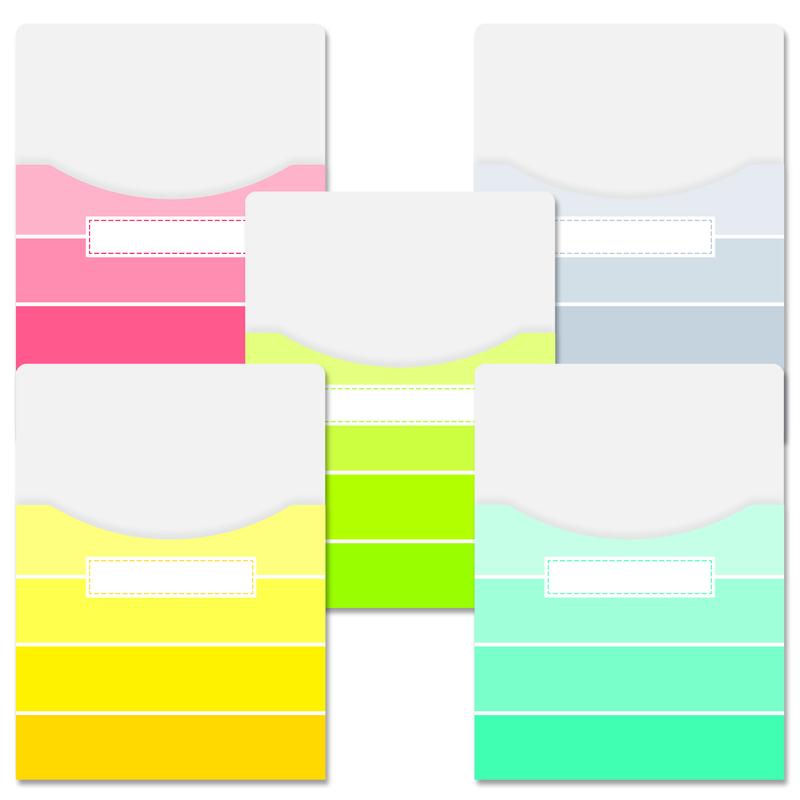 When students want to check out a book, they place an index card in their personal pocket. The index card has the title of the book and date checked out. My students love this system! It has helped me to keep track of my personal books and my library is always so neat and organized! 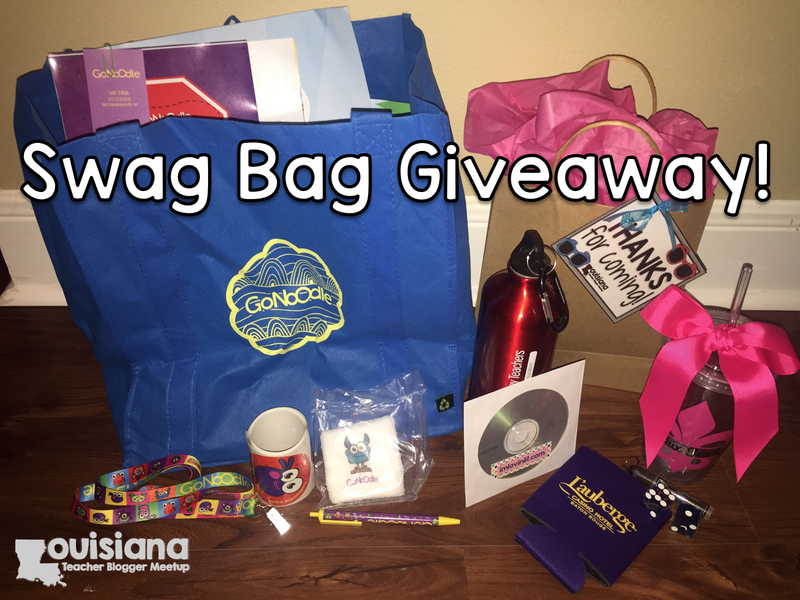 Enter the giveaway of $50 worth of Creative Teaching Press products!! Please hop over to The Adventures of Miss Elisabeth to check out other wonderful collections and products from Creative Teaching Press and to enter again for a chance to win $50 worth of products! Have you signed up yet?? 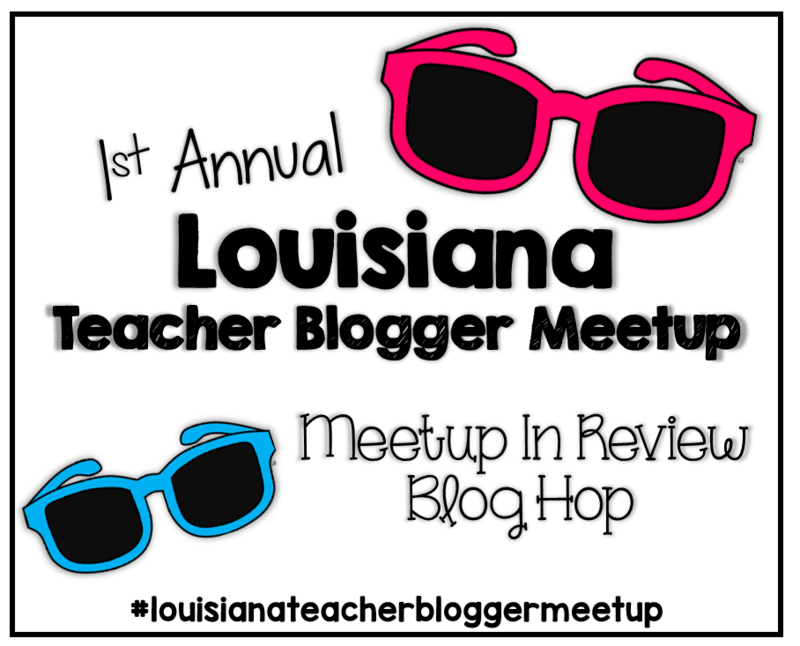 Calling all Louisiana (and anyone else that wants to join us) bloggers/teachers for the 1st Annual Louisiana Teacher Blogger Meet up! 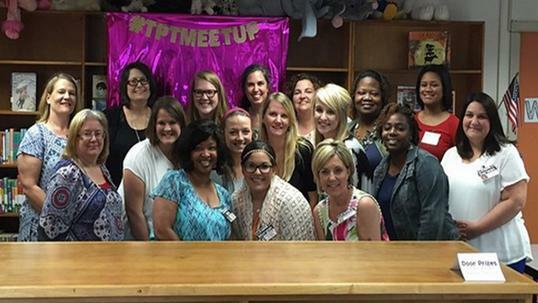 I am so excited that Jasmine @ Buzzing with Mrs. McClain decided to organize a meet up! I am always so jealous when I see other bloggers getting together for a day of fun and sharing!! If you are interested, please sign up HERE !! I have been MIA since June 2014! I really have no excuses EXCEPT...I started a new job and got married! Both of these changes kept me from my little blog!!!! I am finally able to sit down and give a little love to my blog! Moving to a new school was a MAJOR change for me. For the last 19 years, I taught in Catholic Schools. This year is my first year teaching in a public school. I went from teaching 23-28 students self-contained, regular ed to teaching two classes of 24 students, math & science only, inclusion. GUESS WHAT??? I absolutely, positively, without-a-doubt, LOVE, LOVE my new job!!! Don't get me wrong...I loved teaching in a Catholic school; However, being in my current teaching position has opened up my career to paths I thought I would never take. On a daily basis, I am reminded why I chose teaching 25 years ago! Yes, it is hard some days when the students are climbing the walls, but I wouldn't change my decision! Changes are happening in my career too. I was chosen to be trained in leadership/administration by my principal. I may not see administration in my near future, but I can definitely see a leadership/mentor position. Here are some pictures of my current classroom. Of coarse, Creative Teaching Press helped me decorate! Thank you!! 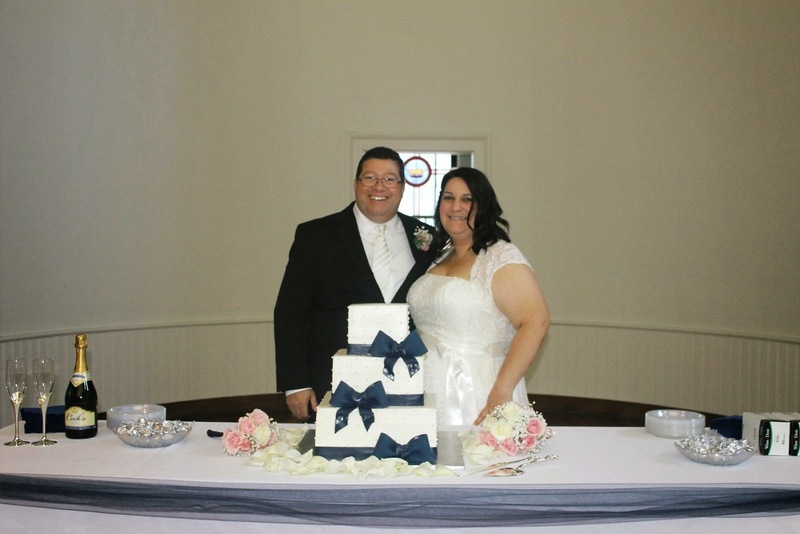 Gerald and I got married on December 6! Our wedding day was perfect. Everything went as planned and the weather was gorgeous! We had a small, intimate wedding with close family and friends. Thank you for sticking through the entire post with me! I promise to blog often and offer more creative products! 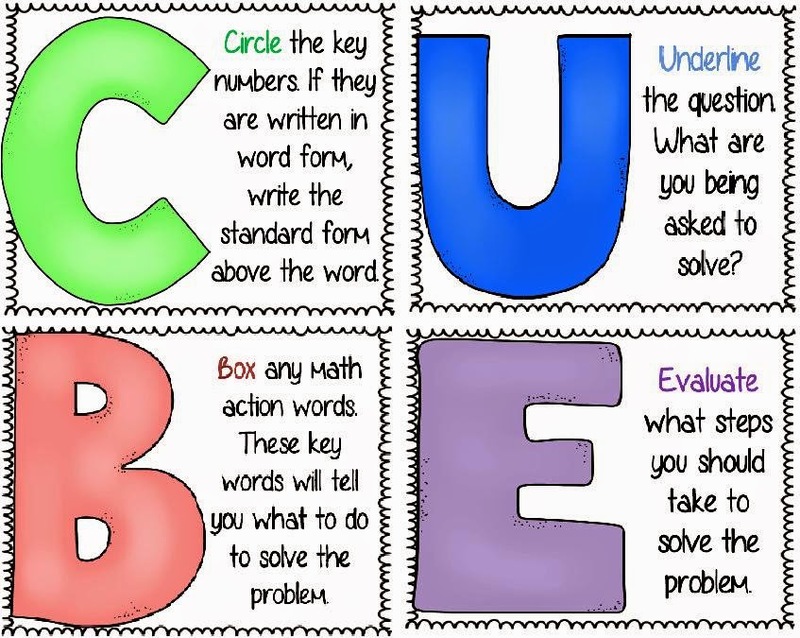 Here are some posters I made for my classroom. 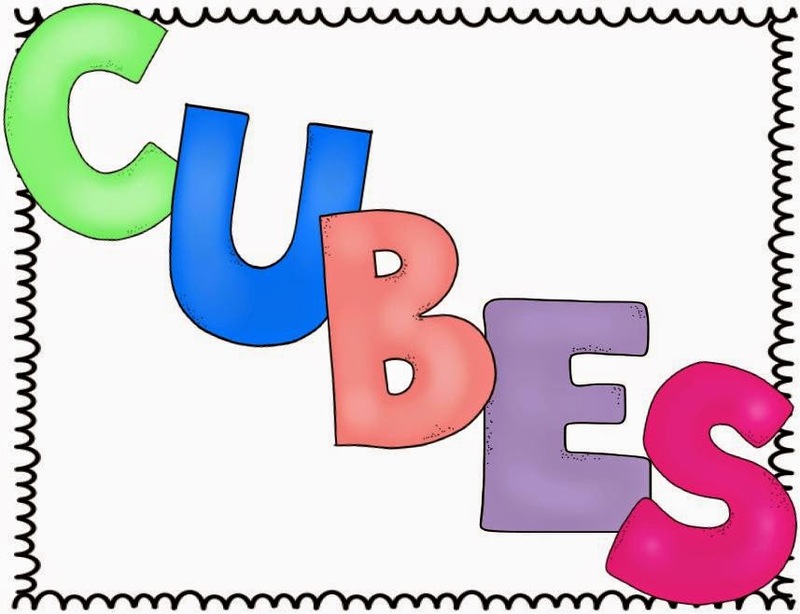 We use the CUBES Strategy for math. Enjoy!! Hi everyone! I'm Kristin from My Carolina Classroom. I just finished my first year of teaching and I'm a brand new blogger. Darleen is kindly allowing me to take over for the day! I want to share something I learned during my first year in the classroom. By the end of 2nd grade, all of my students knew the sign language alphabet and were using it daily. I'm not going to act like this was part of my master plan to enrich my students' learning; It was a TOTAL accident! In retrospect, teaching my students sign language was one of the best things that I accidentally-on-purpose did as a first-year teacher. It all started during word study. It was one of those days that I'm sure all first year (and veteran) teachers have. I was tired, I had a headache... and I had a brilliant idea. I pulled up and projected the sign language alphabet. We talked a little about how ASL (American Sign Language) is a different language. I paired up the students, pointed out the week's spelling and sight words, and said "go." My second graders spent 20 minutes signing words to their partners, who in turn had to figure out which spelling or sight word it was. Just like that, my class was HOOKED! They begged me to do sign language every day. I printed each of them a copy of the alphabet and sometimes we practiced sign language as a brain break. My kids could not get enough. It was amazing to me how quickly they all picked up on it. It wasn't long before I could start incorporating sign language into our daily routines. RAISED HANDS: When students raised their hands, they made a Q for a question, C for a comment, or an R for restroom. This was a major help to me, as I could avoid the storytellers when needed. CHORAL RESPONSE: As you know, it's important to use choral response as much as possible so all students stay actively engaged. When we practiced multiple choice questions, I had students show me their answers by using sign language. ATTENTION GRABBER: Occasionally I would use sign language to grab my students' attention at the start of a lesson. I would stand silently at the front of the room and use the ASL alphabet to slowly sign a sentence. The kids would sit still and quiet, trying to figure out what I was spelling.